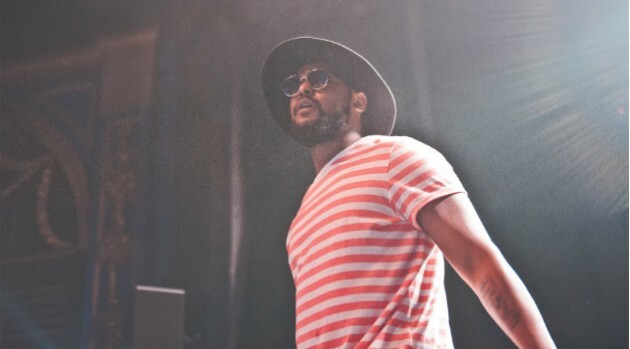 Joseph Okpako/Redferns via Getty ImagesA gunman opened fire on an SUV carrying ScHoolboy Q after a show at the Red Rocks Amphitheater near Denver, Colorado Thursday night. The rapper had just finished a performance with Nas and Flying Lotus. According to the Jefferson County Sheriff’s Office, a man opened fire on an SUV as it was leaving the theater. After the shooting, the SUV sped from the scene and was eventually stopped by police in Denver. The rapper was not injured in the shooting, but three wounded men — whose names have not been released — were taken to a local hospital with non-life-threatening injuries. One of the victims was released Friday morning. The gunman, who used a rifle, fled the scene on foot and is being sought, the Sheriff’s Office says. On Friday, ScHoolboy Q tweeted to concerned fans, “im str8…… dont trip” after photos emerged showing police handcuffing the rapper. A spokesman for the Sherriff’s Office told the Denver Post that the rapper was briefly handcuffed because the vehicle had not stopped as police pursued it into Denver with lights flashing.